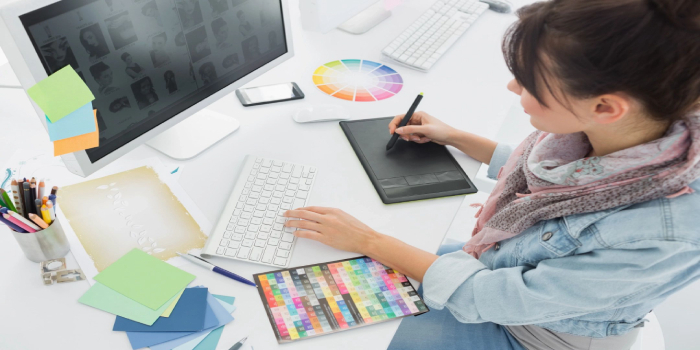 Are you keen on pursuing Design from a university? Are you willing to gather in-depth knowledge about different fabrics, technical drawings, usage of colors, dimensions, or architectural designs? Are you an aspiring designer interested in developing creative skills and artistic insight under the guidance of adroit teachers? If your answer is “yes” to all these questions, then you should know about the best universities that offer undergraduate and postgraduate design programmes. Check below a comprehensive list of reputed universities offering design programmes. Careers360 also brings here the list of top design colleges in all the regions of India – north, south, west and east. Being an alumni of an established institute will boost your chances of making your name in the design field. Check below the name of universities, programmes offered, course duration, selection criteria, and official website. UG- 4 Check below the name of universities, programmes offered, course duration, selection criteria, and official website. Through NATA (National Aptitude Test for Architecture) – Council of Architecture, New Delhi. Note: The universities listed above are not in any particular order.